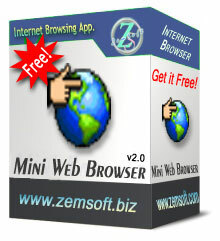 Mini Web Browser is a small internet browser with the powerful features of Microsoft® Internet Explorer. 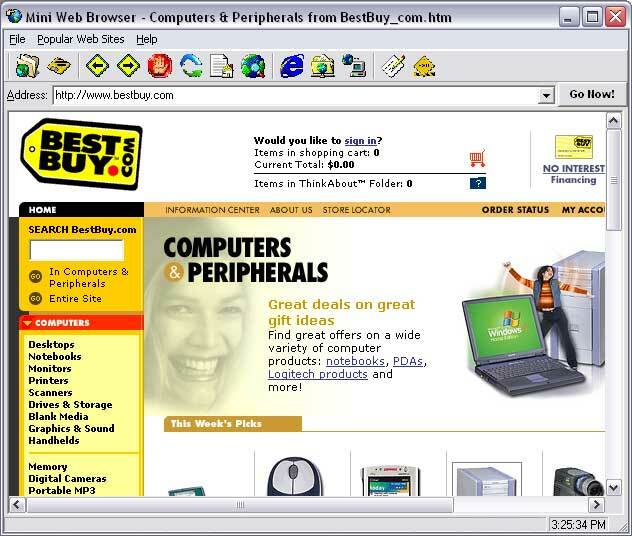 It also has a huge collection of links to the most popular web sites of the world wide web. New version features file saving and printing option. Upcoming final version 2.0, which will be relased soon will also feature popup blocking, multi tabbed interface and more new advanced features. New file saving and printing option. All support links are now redirected to new Zem Soft domain. Updated interface with some new functions. This is a pre-released beta version of the final product and some bugs may be present in it. More than 100 new links. More organized categories for easier topic selection. Some homepage URL's are changed. New 30 day trial policy. Visit authors homepage is now on the help menu. Toolbars buttons are now accessible through shortcut keys. Send email to author, check for upgrade is now on the help menu. New go now! 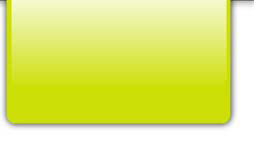 button on the right of the address bar. New progress bar underneath the go button activates at the time of browsing. New smooth toolbar with new icons. New exe compiled with VB6. Links are now well sorted into categories. Some links with specific short description. Smaller size of the executable file. Newly improved status bar with browsing status. New toolbar with new icons. New exe compiled with VB5. The first original public released version.